Johl Younger takes out 2019 Ron Atkins Pot Black Open. Cue World in partnership with Matchroom is proud to present the US Open Qualifier event which is being held at City Heroes in Sydney from the 23rd - 24th February. Live Streaming will for the final stages of play and can be accessed via this link. 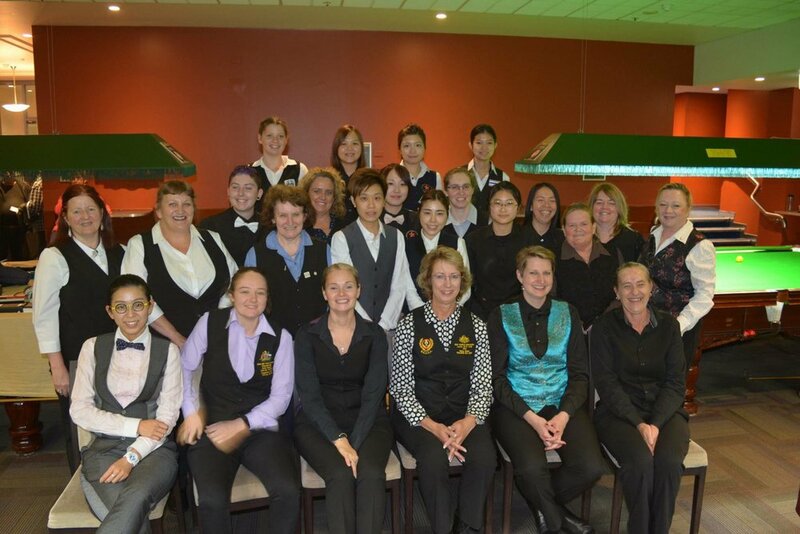 The ladies put on a fantastic show at the Australian Women’s Snooker Championship last week at the Mounties Club in Sydney. The standard of play was just as good if not better than the Bob Hawke AC Australian Open (Men’s) Snooker. Congratulations to Moh Keen Hoo from Malaysia for winning the 2018 Bob Hawke AC Australian Open Snooker Championship at Mounties in Sydney. 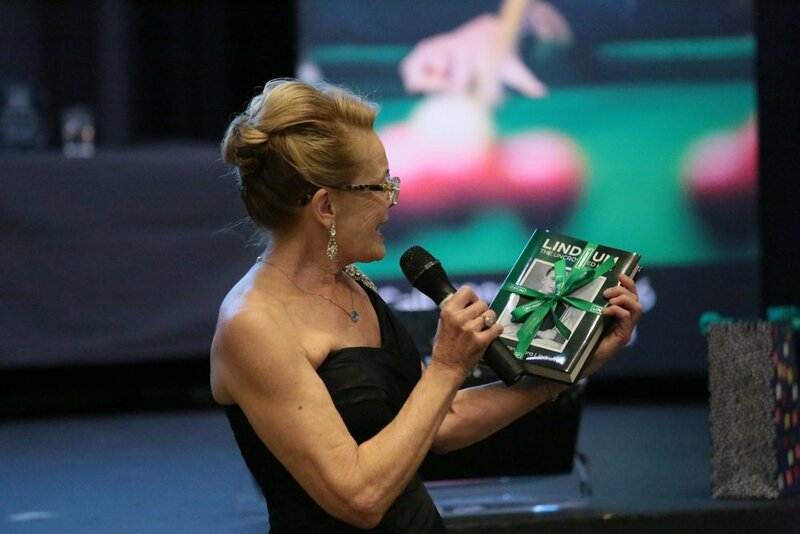 In July 2018 Snooker and Billiards NSW held its second NSW Hall of Fame inducting a number of great players including the legendary Horace Lindrum. Read on to see who has made the 2018 list during the Ian Chappell Blacktown Workers Snooker Classic. Over $10,000 raised for charity - Reventon Masters. Over $10,000 was raised for the White Ribbon Foundation charity last weekend at the Reventon Masters Snooker event in Melbourne. Well done to the Reventon team and all the players and officials involved. 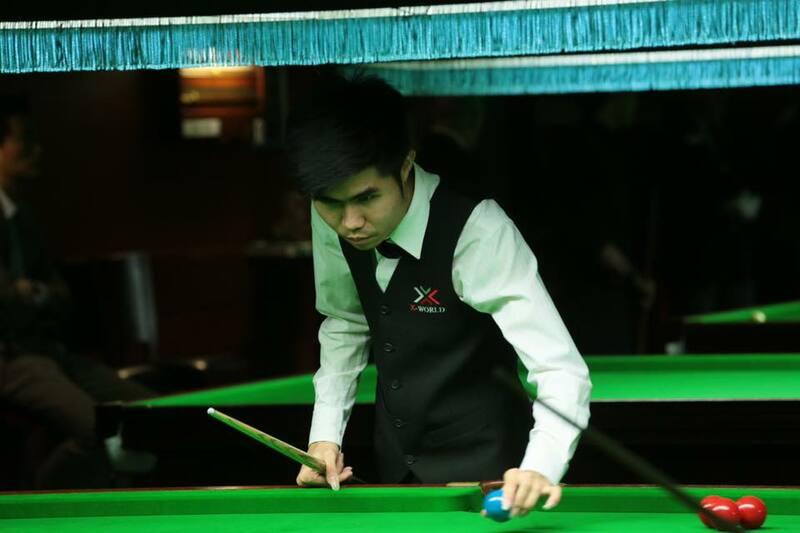 At this years Under 21 World Championships in mid July, Marc was able to watch and play against people of a world class standard (an 18 year old made a 147!!) and gain valuable knowledge on what is needed to advance to the next level. A few matches were close and went down to the wire but Marc didn't manage to get over the line. It was an invaluable learning experience and a very exciting time in the development of his snooker. He is looking forward to more competition at this level. Marc recently played the Pot Black tournament in Adelaide , winning over Steve Mifsud in the round robin stage 3/2 , with Steve making 104 in the first. Marc is being coached, practicing rigorously and will continue to play competition and tournaments to achieve success at a national and international level. With support from all and continued passion and dedication from Marc, this can be achieved.